Great news! The best-performing districts in Italy and probably Europe just joined the Zero Waste Europe network! 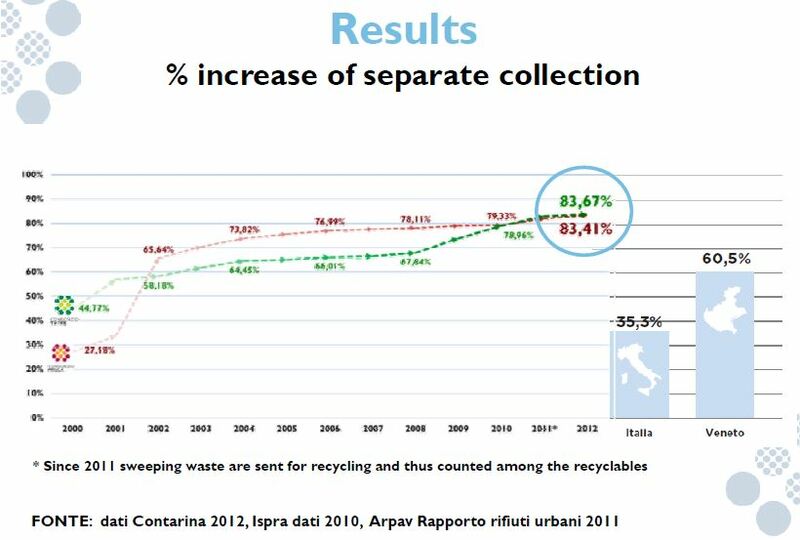 The districts of “Priula” and “Treviso Tre” (TV Tre) -grouped into a larger company called Contarina– bring together 49 municipalities, or 849,000 habitants, in what is known as ‘the European San Francisco’ for its high recycling rates. These numbers add to the 209 existing Zero Waste municipalities around Europe, together representing over 4 million citizens. In total 83% of the waste is collected separately and average waste generation is only between 336 and 350kg/person/year; countries such as Denmark generate more than twice as much, 718kg. They are not only pioneers in source separation, they have developed impressive waste prevention policies, meaning that the total amount of waste to be disposed of is of only 56 to 58kg/year/person -7 times less than what is disposed of in Denmark. Beyond that, they are also adopting strategies for further material recovery from residual waste in order to minimise waste disposal. They use a system of mechanical biological treatment to recover metals and stabilise dirty organics prior to landfilling. 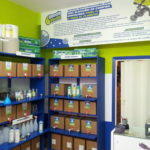 It also recovers papers and plastics for downcycling via densification/extrusion, instead of sending it in the form of Refuse-Derived Fuel for the worst environmental and economic use, incineration. 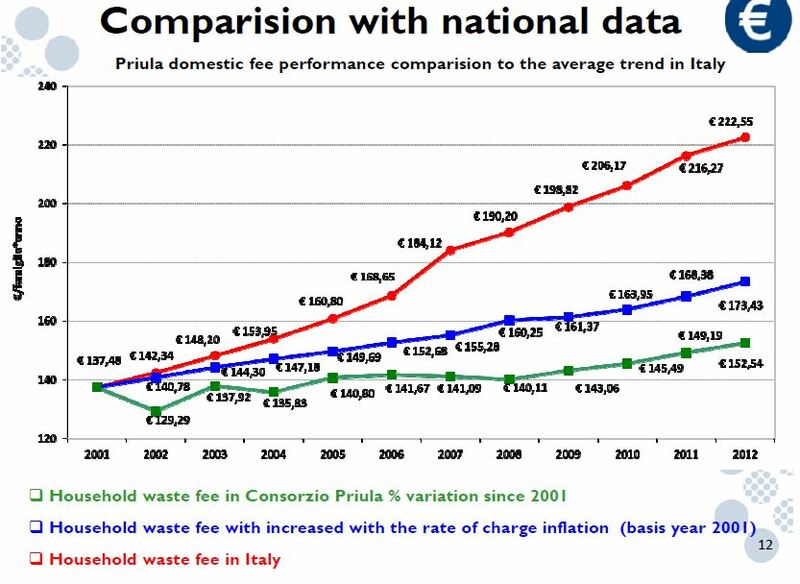 And this fantastic outcome doesn’t cost more, in fact it is well below the Italian average. 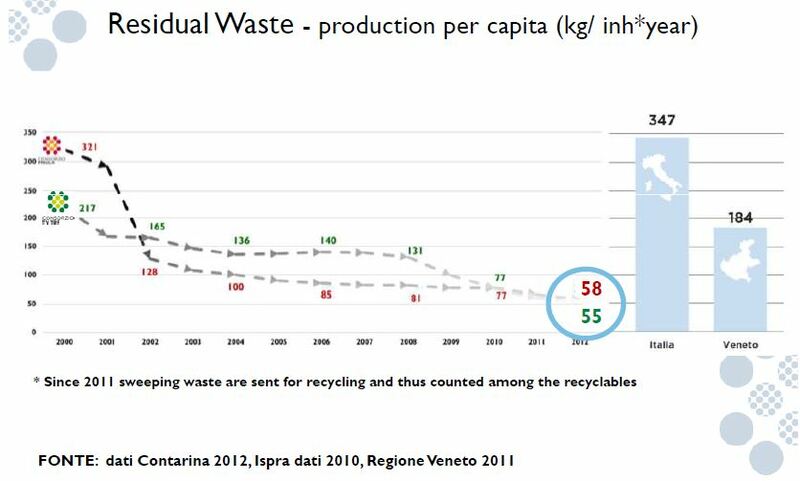 Zero Waste Europe and Zero Waste Italy welcome the districts of Priula and Treviso to the network and thank them for their contributions, in best practice and inspiration, to the path that began in Capannori in 2007, with the first Zero Waste declaration in Europe. 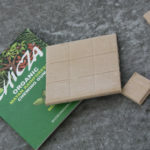 Contarina is known as ‘the European San Francisco’ for its high recycling rates.